Hi friends! Today I'm sharing ideas from the Stampin' Up! Blog. You can never have enough ideas for Halloween...right? Enjoy! 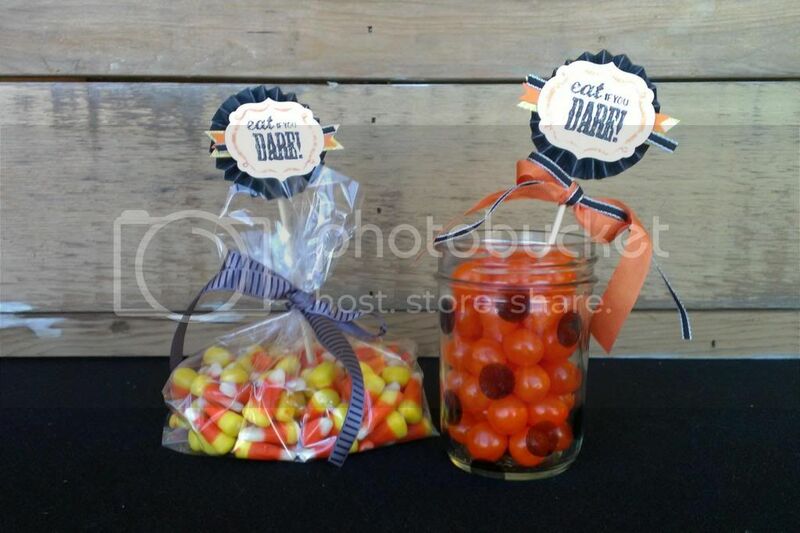 DRESS UP YOUR HALLOWEEN TREATS! The Halloween Banner Simply Created Accessory Kit can be used for so much more than decorating the Build a Banner Simply Created Kit. I’m going to share a few ideas with you today. 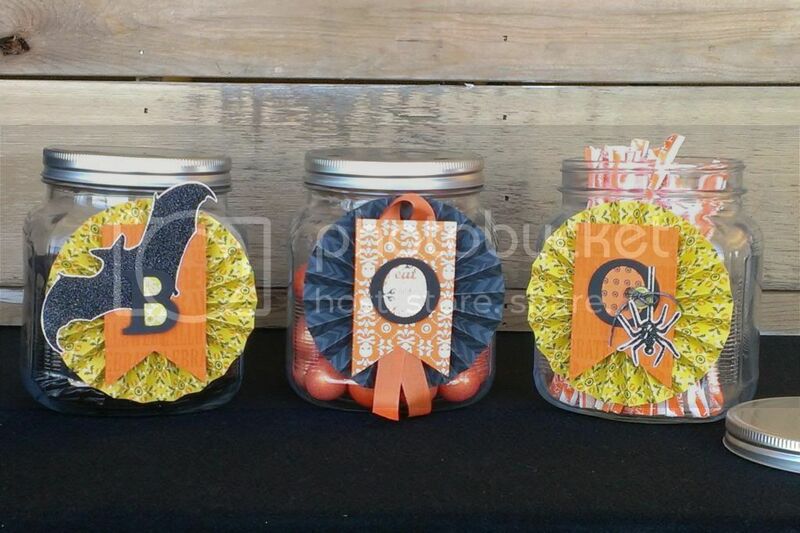 Dress up your treat jars using the rosettes and some of the glitter accents from the kit. I also added a little stamping and Designer Series Paper (US/CA) to step up the rosettes. Our Witches’ Brew Designer Series Paper coordinates with the accessory kit so they work together perfectly. What ideas have you come up with using the Halloween Banner Simply Created Accessory Kit? 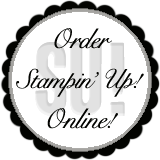 Labels: Halloween, Late Night Stampers 2013 Fall Treasure Hunt, Stampin' Up!